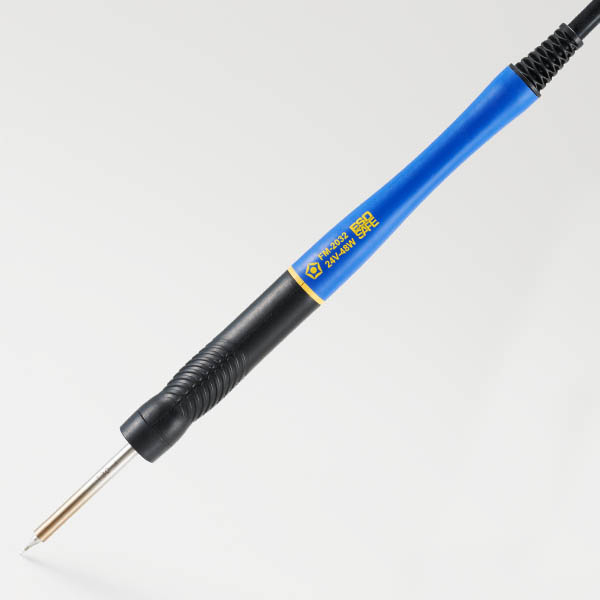 American Hakko (Hakko) has released their new FM-2032 Micro Soldering Iron. In addition, a related conversion kit and several new T-30 Series tips are also now available at QSource.com. The Hakko FM-2032 is a thin, lightweight handpiece that provides a precision micro soldering option to a variety of Hakko Soldering and Rework Systems. The ESD-safe FM-2032 was created for working with 0201 components or smaller and features an optimized tip-to-grip distance for operator dexterity and control under microscopes and magnifiers. The grip stays cool even when running at 450° C for extended periods of time and the thin iron cord is burn resistant. 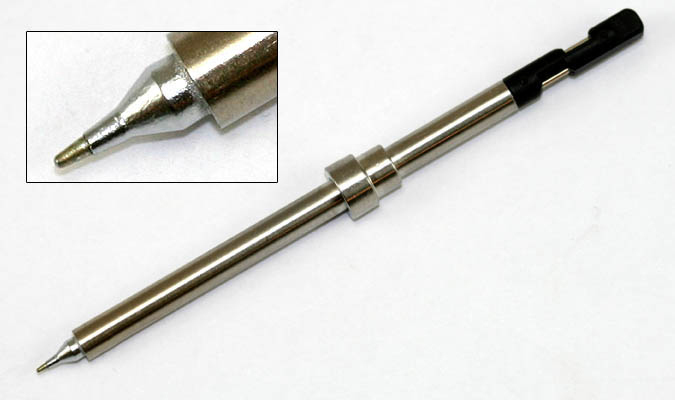 The FM-2032 uses Hakko's new T-30 Series Composite Micro Tips. These quick-change tips feature geometries engineered for optimal heat transfer and can reach into many of the tightest spots on a board. These T-30 Tips incorporate Hakko’s well-known tip life and performance characteristics. Please Note: The FM-2032 does not include any soldering tips or accessories. Hakko has also released a Micro Soldering Iron Conversion Kit (FM2032-52), which allows the FM-2032 to be used with Hakko's FX-951 Soldering Station, FM-203 Dual Port Soldering System w/FM2027-03 Handpiece, and FM-206 3-Port Rework Station. 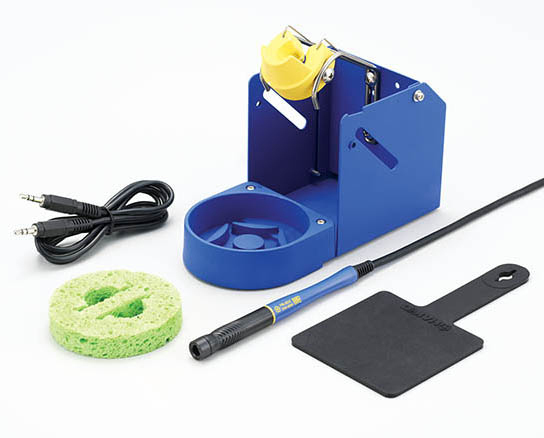 The kit contains the FM-2032 Micro Soldering Iron, the Iron Holder, a Heat-Resistant Pad, and a Connecting Cable. To place an order for the Hakko FM-2032 Micro Soldering Iron, T-30 Tips, or FM2032-52 Conversion Kit please visit our FM2032 Micro Soldering Iron Page at QSource.com or contact us via phone (800-966-6020) or email. Please check back soon for information about other new Hakko products.